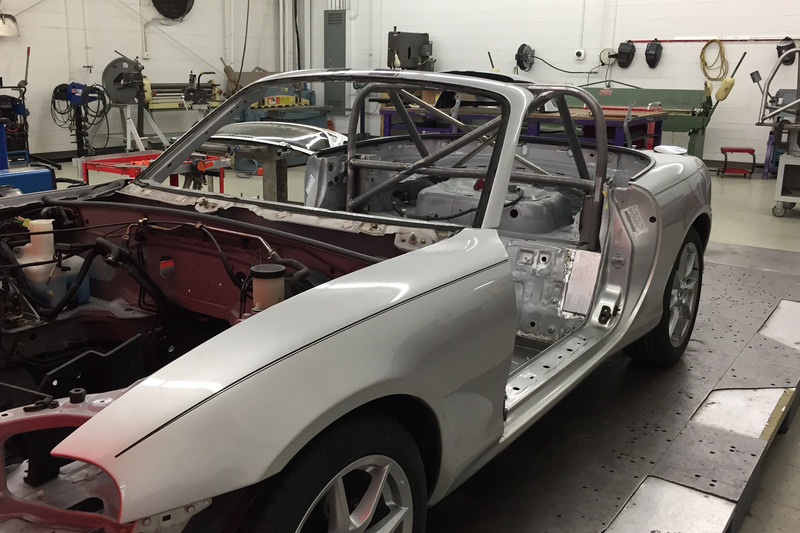 Rossini and Long Road Racing join forces to build turnkey championship winning Spec Miata race cars! Rossini Racing is excited to announce a formal partnership with Long Road Racing. 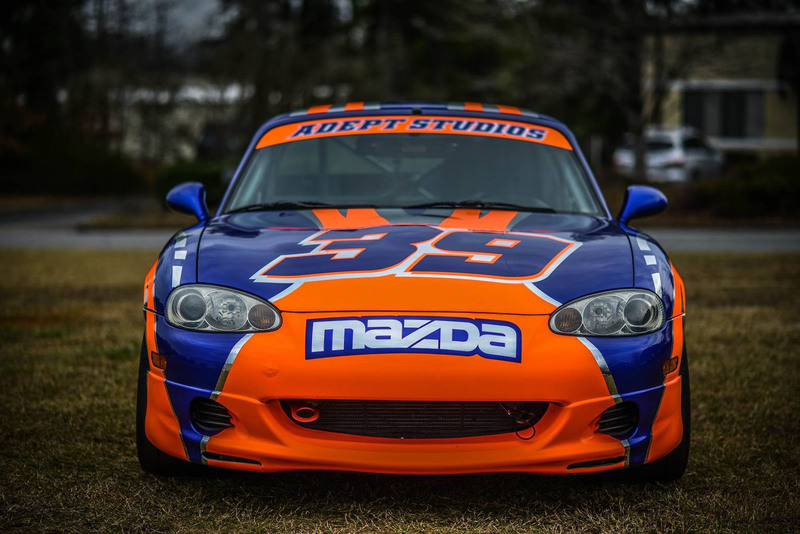 This partnership enhances Rossini Racing’s turnkey championship winning Spec Miata Race Car builds, which now contain Long Road Racing designed, engineered, and installed roll cage solutions and other pro racing components. This partnership extends Rossini Racing’s evolution as a single-source provider of Spec Miata race cars, engines and other race car needs. Professional level fuel pump out kit. Automotive grade professionally applied paint available in any single-stage automotive color choice. 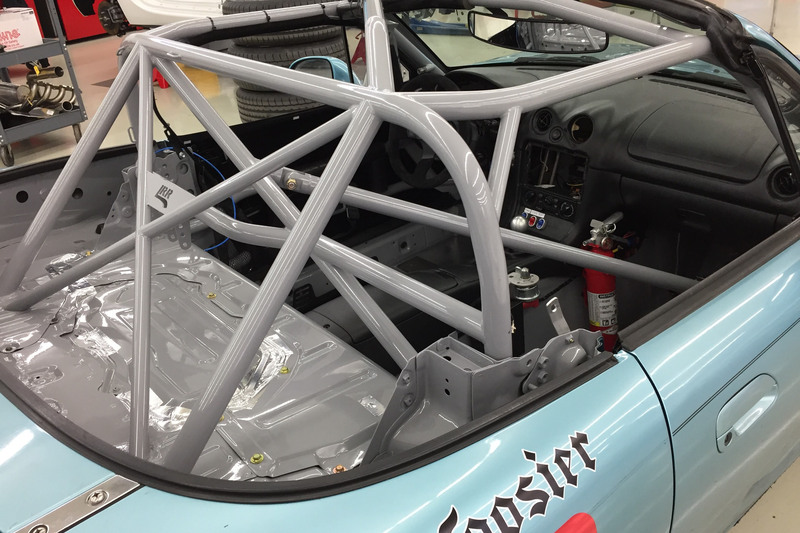 Long Road Racing assist with engineering services for any race car, and provides a pre-engineered Spec Miata roll cage kit for easy self-installation. “This partnership continues to build on both of our companies strengths, where the whole is greater than the sum of the parts. 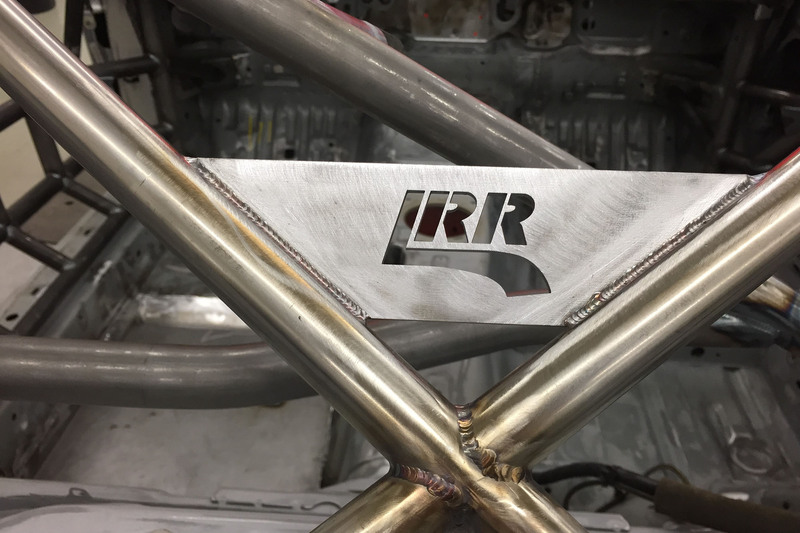 With our joint talents, Rossini Racing can provide the next level of race car products” said Glenn Long. 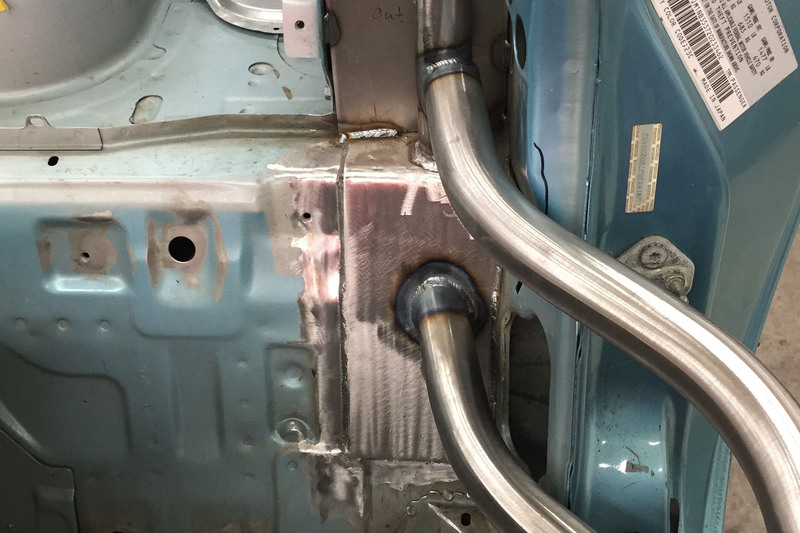 “Using Long Road Racing as our designated engineering partner takes advantage of their experience from Grand Am, IMSA, SCCA, and Global MX-5 Cup to provide us with professional racing level solutions in the Spec Miata field. After all, aren’t we all looking for The Unfair Advantage?” said Mike Rossini. Rossini offers turnkey Spec Miata race car builds for every budget level, from the pro-built spare-no-cost cars that you see racers like Danny Steyn racking up championships and track records, to more modest builds for the weekend regional racer wanting a reliable, competitive yet affordable race car. Call Mike today at 336 595 3413 to discuss your race car build.